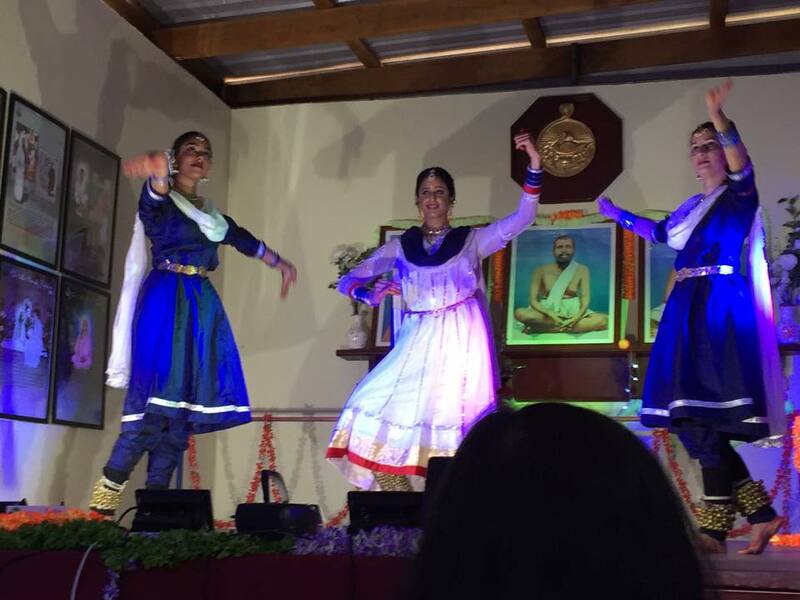 Live in Concert in Melbourne and Sydney. 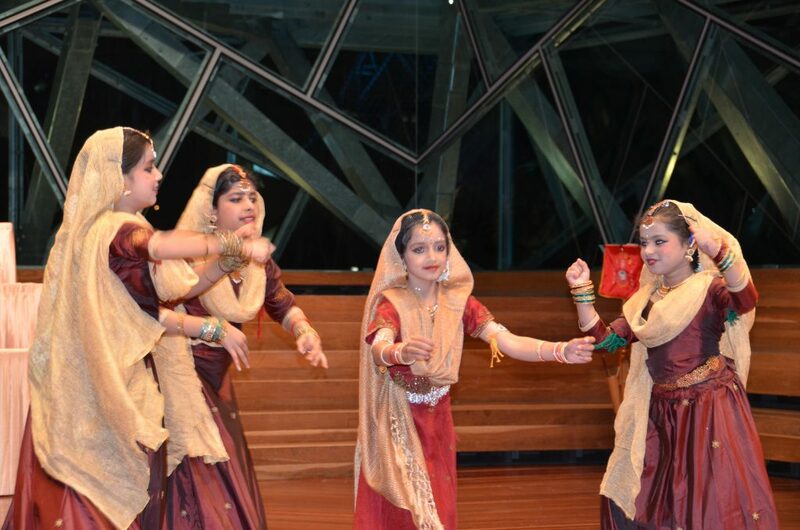 For sponsorship opportunities, please contact Smt Sumona Bhattacharya on 0437 093 549. 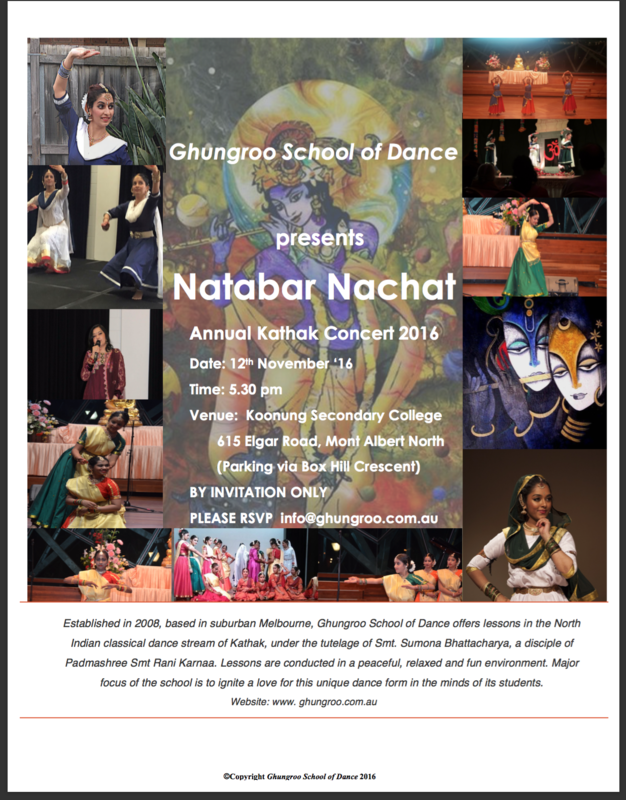 22nd June 2018: Excited to announce our next annual Kathak concert – coming up soon!! 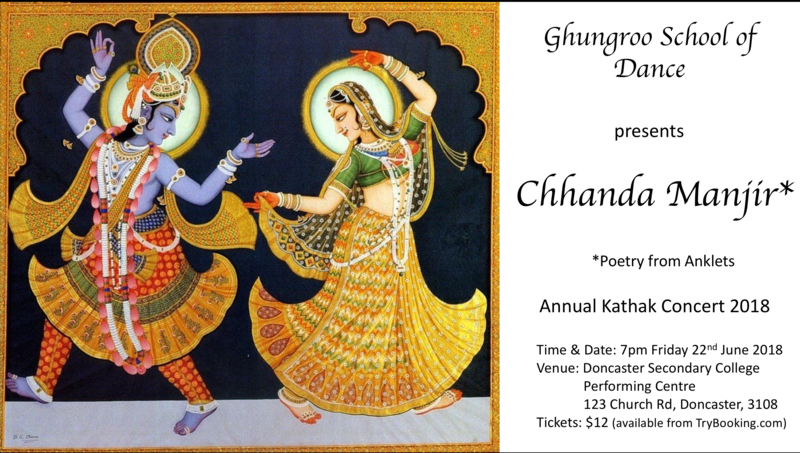 Annual Kathak Concert 2018 Chhanda Manjir featuring students of Ghungroo School of Dance. 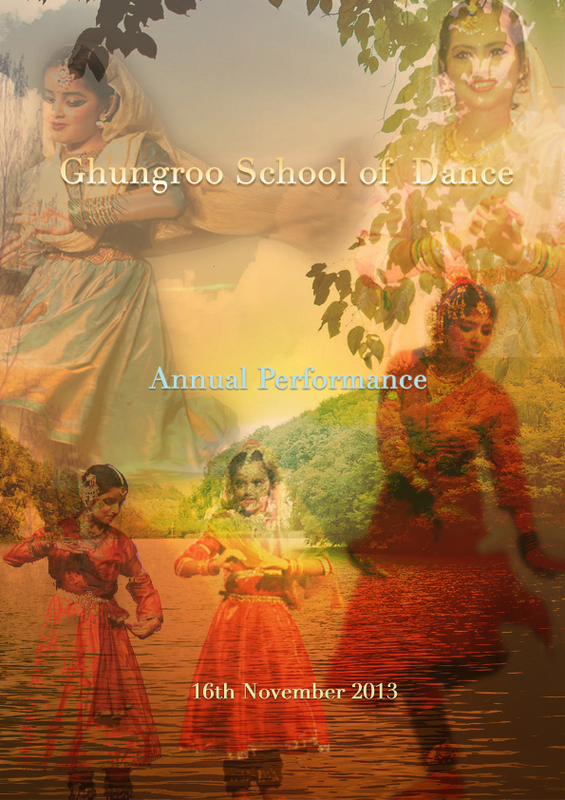 Established in 2008 – the dance school will be celebrating its 10th anniversary this year. 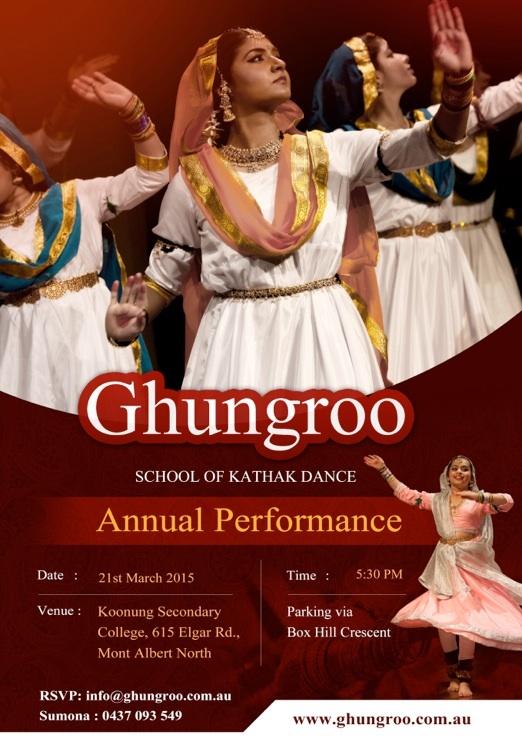 Ghungroo School of Dance will be presenting a mesmerising evening of pure traditional classical style Kathak dance with accompaniment of Hindustani – North Indian Classical music. 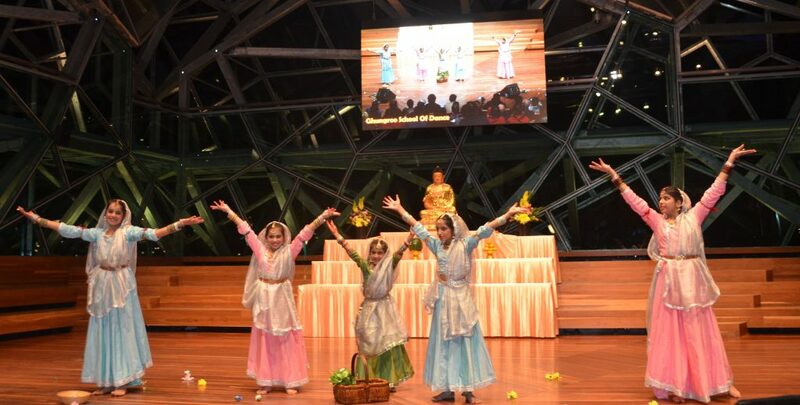 Some segments will be presented with live accompaniment on Tabla and Sarod played by leading musicians of Melbourne -Jay Dabgar and Rahul Bhattacharya. On Saturday 24th March 2018 a Kathak Tabla Workshop was held with tabla maestro Pt. Abhijit Banerjee!! 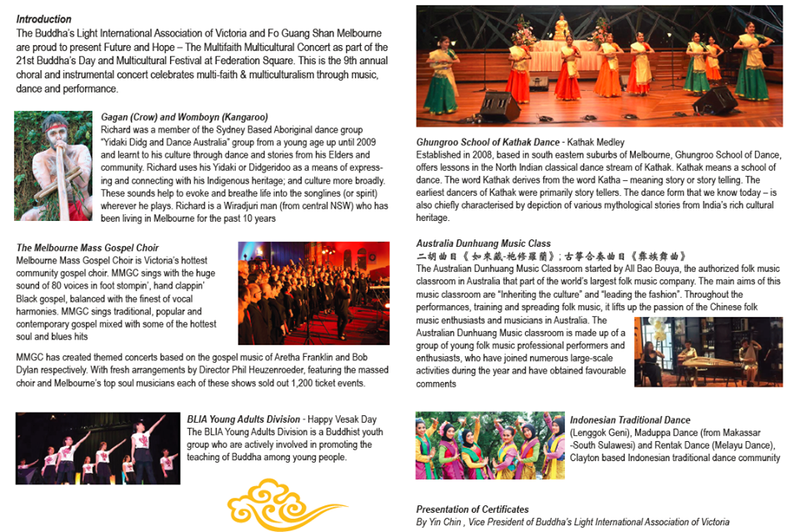 A first of its kind event, to be held in Australia. 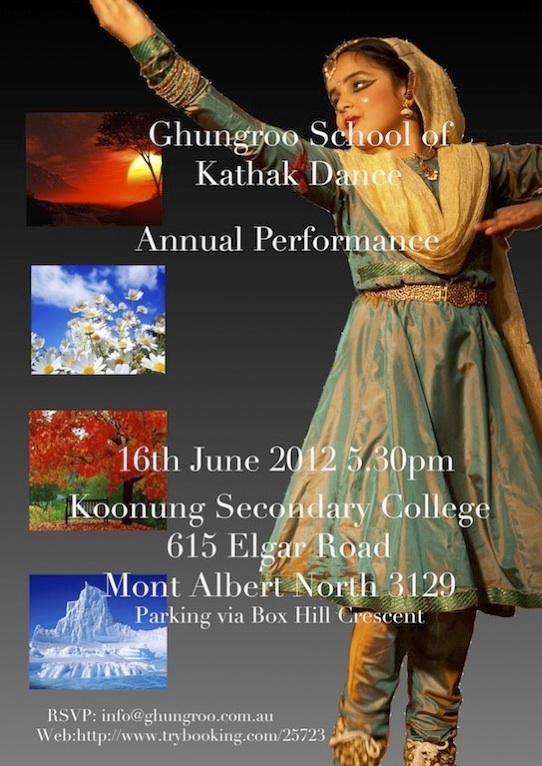 Ghungroo School of Dance hosted a Tabla and Kathak Workshop with Pt. Abhijit Banerjee, a renowned classical musician of the highest calibre – visiting Melbourne from India. 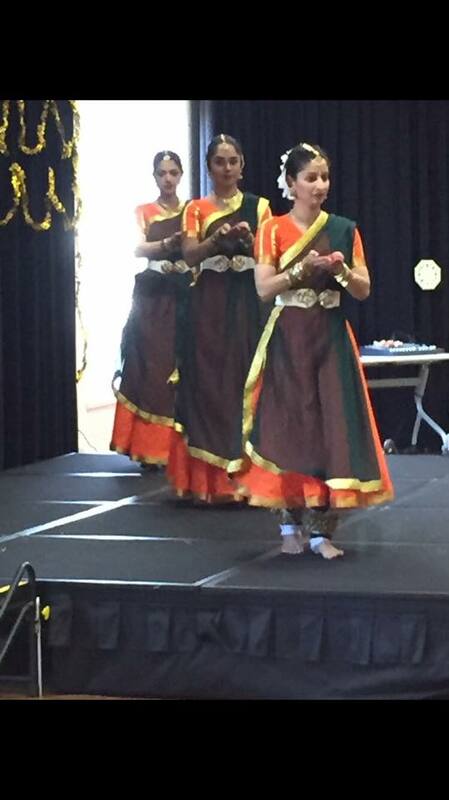 Senior students of the school performed Kathak with live accompaniment – Pt. Banerjee on the Tabla and Rahul Bhattacharya playing Lehera on Sarod. 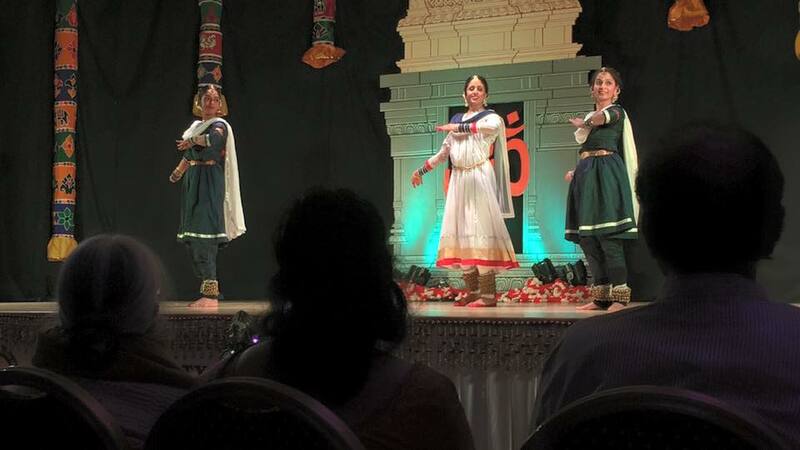 The students were fortunate enough to perform complex layakari, chhagun (6 times) and aatgun (8 times) chhanda, ginti ke bol to Pt. Banerjee’s electrifying renditions on the tabla. They also learnt and performed many new bols (compositions) from the maestro. Prior to this Pt. 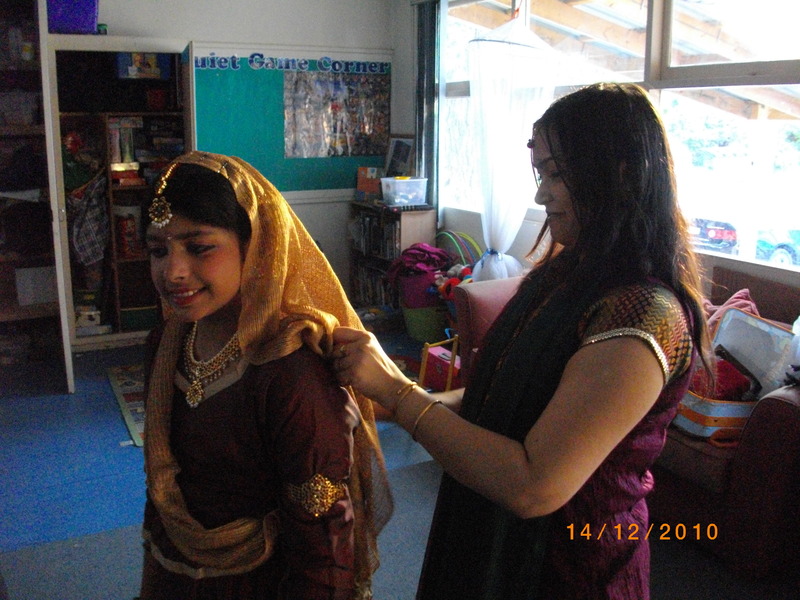 Banerjee has accompanied Kathak with the likes of Pt. Birju Maharaj and Pt. Chitresh Das. Pt. 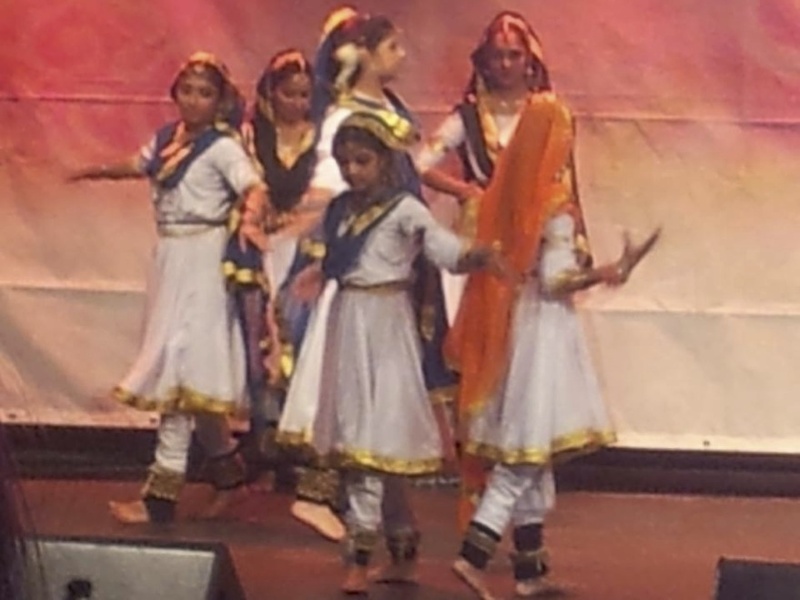 Banerjee appreciated the dancers for their sincere effort in performing complex footwork to live music. 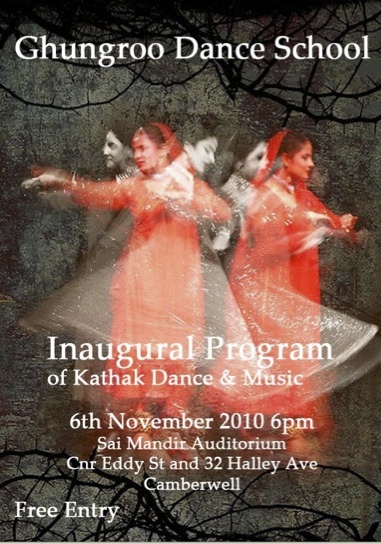 Pt Bannerjee performing with Kathak maestro Pt. Chitresh Das. 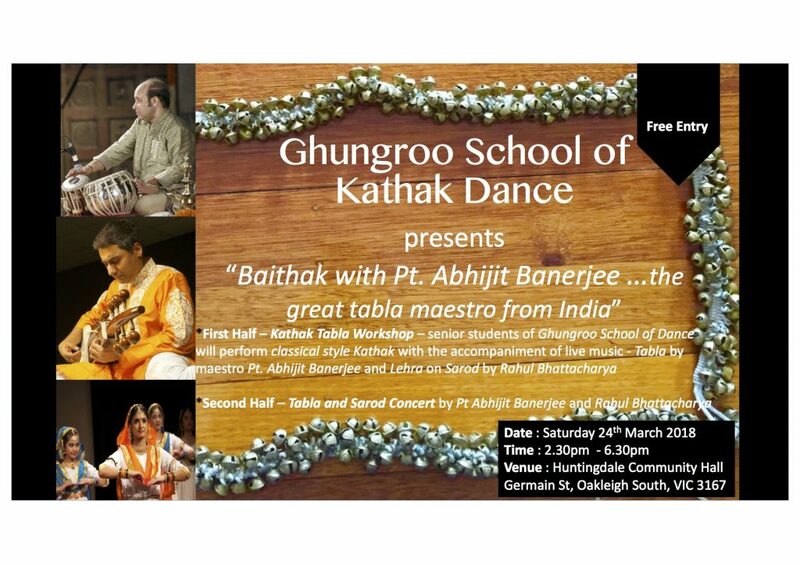 Considered among the top class of tabla players from India, Abhijit Banerjee is one of the most sought after creative artists in the realm of Indian classical music. Abhijit has crafted a unique style and creative approach which has brought him accolades and awards throughout the world. He is known for his sensitivity,skill and deep sense of musicality. Apart from his contributions to Indian music he has delved into a diverse variety of world music crossover as both a performer and composer.